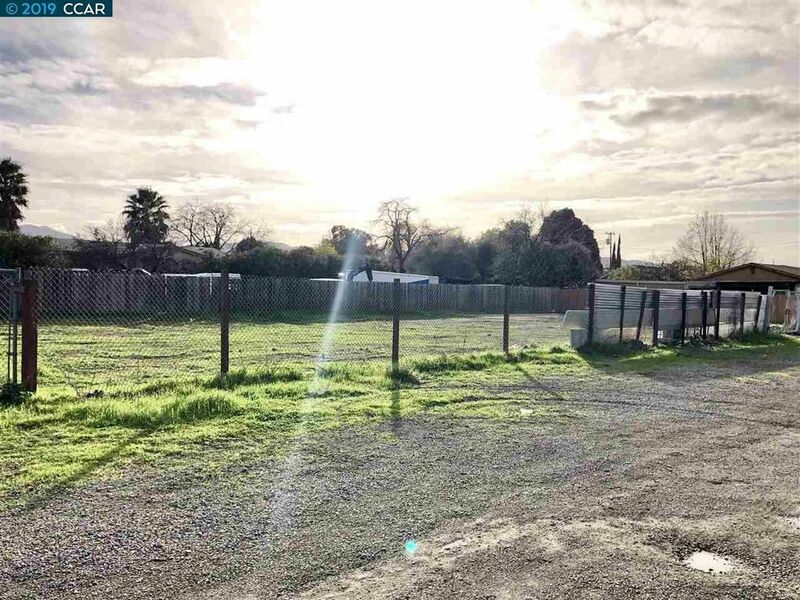 Large vacant lot with its perimeter fenced in and with gate access. Close to HWY 4 and BART. Zoned residential. Buyer to verify with Contra Costa County: build a single family residence or modular home, square footage, minerals, utilities, lot compliance, and all other county information.